It has taken Apple too long to acknowledge the problem. Apple was made aware of a serious flaw in FaceTime over a week ago and ignored it, one user claims. 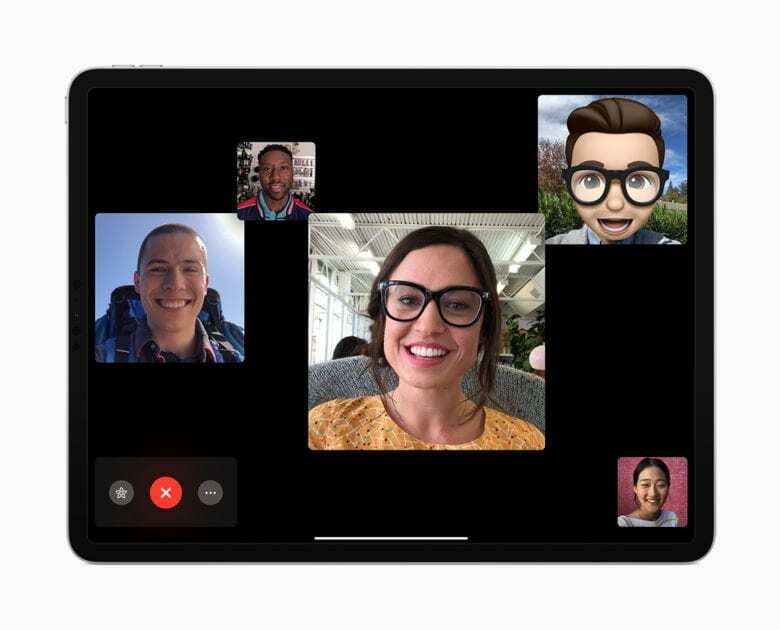 The bug, which allows callers to see and hear you before you’ve answered a Group FaceTime call, has forced Apple to disable the feature this week. But why wasn’t it recognized earlier? Many of us buy iOS devices because they promise the best security. Apple tells us that when we use an iPhone or iPad, it will protect our privacy and ensure our data doesn’t end up in the wrong hands. But even Apple slips up from time to time. A new Group FaceTime bug allows callers to see and hear the person they’re calling before they’ve even answered. Apple has had no choice but to disable the feature until it’s fixed. It’s possible Apple may have been able to eliminate this issue before the vast majority of fans even noticed it, however. Could Apple have fixed FaceTime bug sooner? Despite several emails, tweets, and messages, they never did hear back from Apple. It wasn’t until more people discovered the issue this week — and it started going viral on social media — that Apple finally acknowledged it. Many fans are now asking why Apple didn’t disable Group FaceTime nine days ago as soon as it was made aware of the problem. The bug could have been eliminated by now, perhaps avoiding the backlash on social media. “If the claims are true, it’s a depressing bit of info,” writes another. Apple has now promised to issue a fix for the bug, but it won’t be available until later this week. It has disable Group FaceTime in the meantime so that it cannot be used.